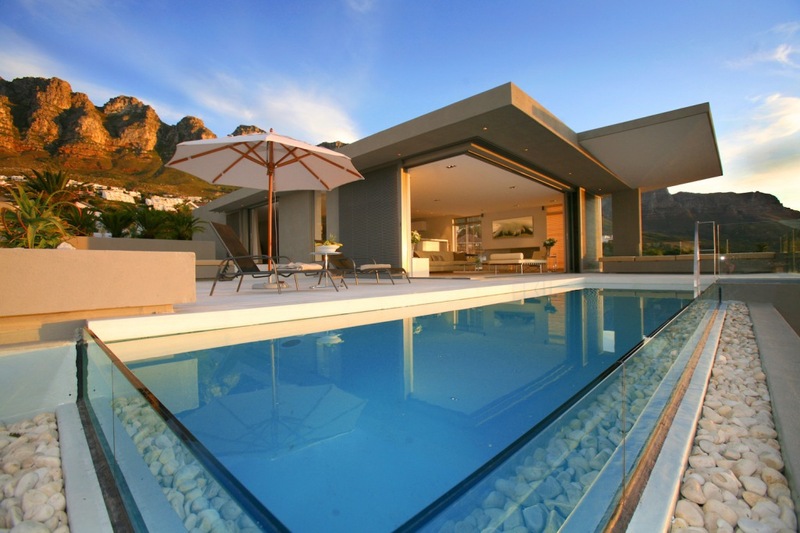 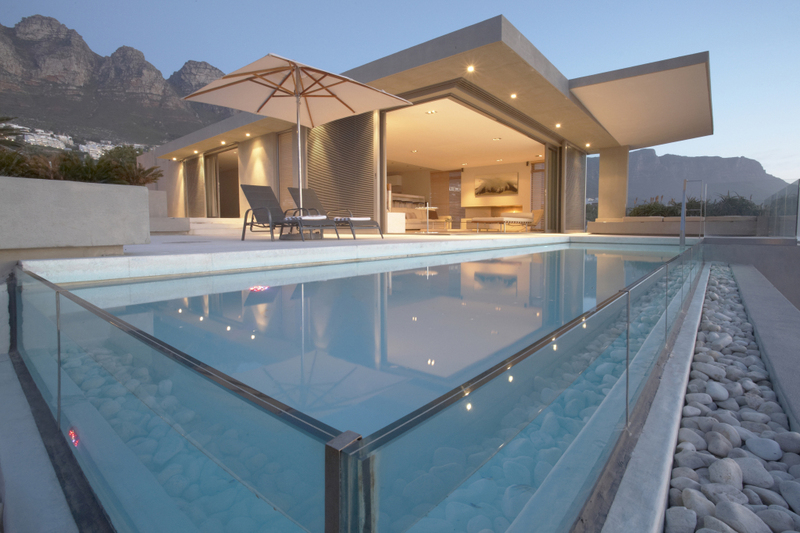 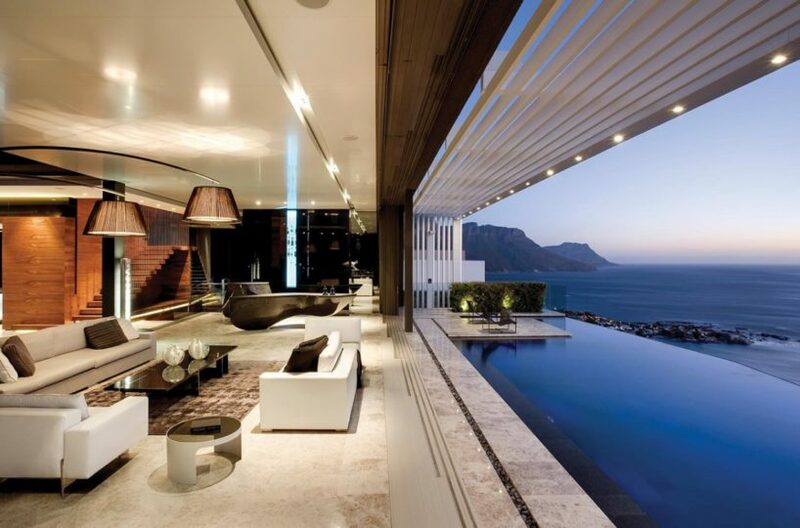 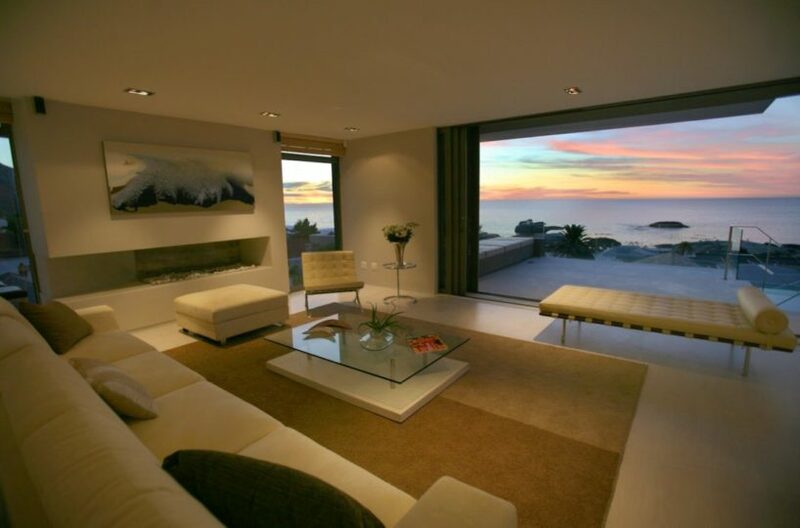 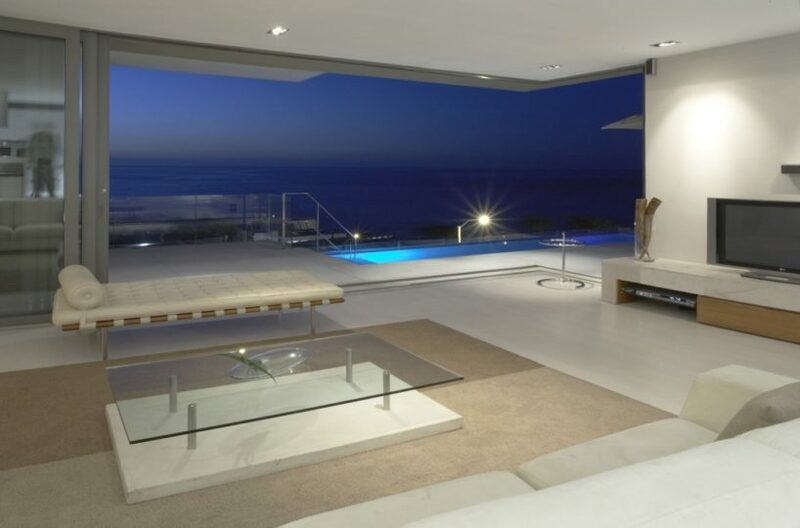 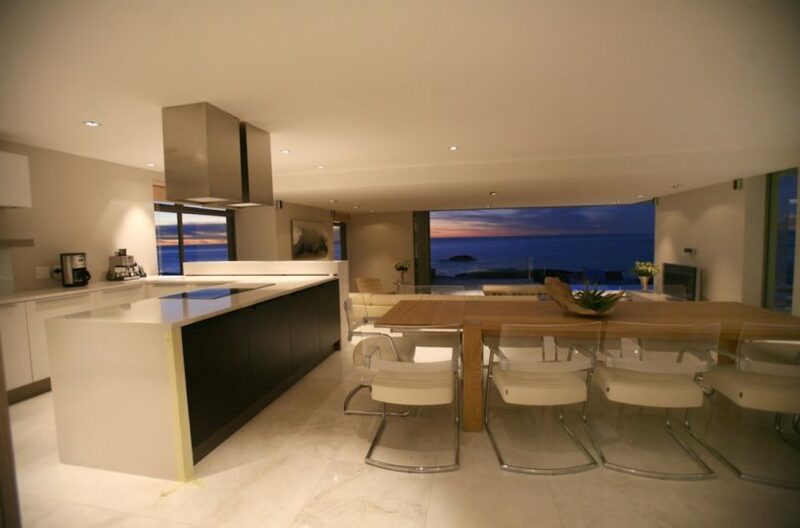 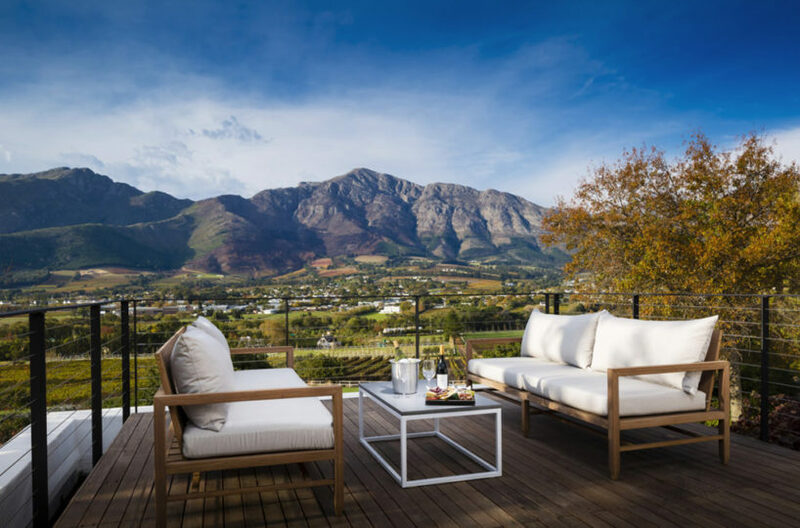 Contemporary and sophisticated in both its design and style, this 5 bedroom Cape Town holiday apartment boasts uninterrupted sea views, a private pool and gorgeous African sunsets all year round. 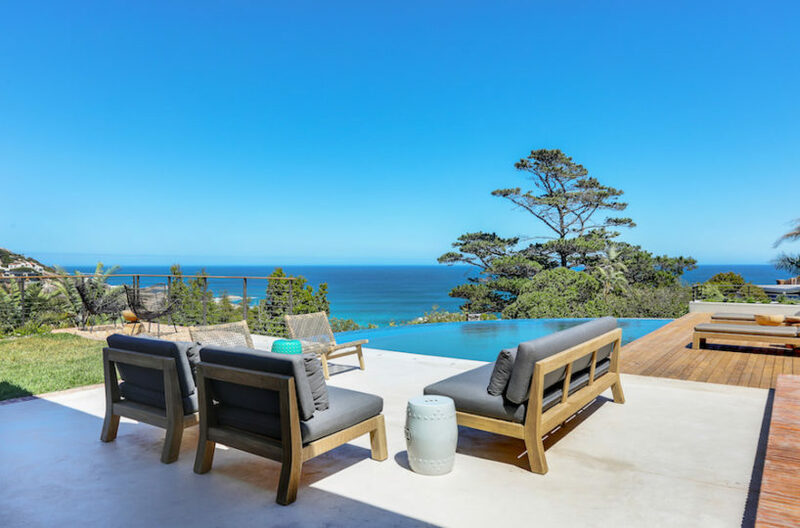 Spread over two floors, the property leads onto an enormous 100m2 outdoor entertainment area with a private pool overlooking the ocean, all of which is sunset facing. 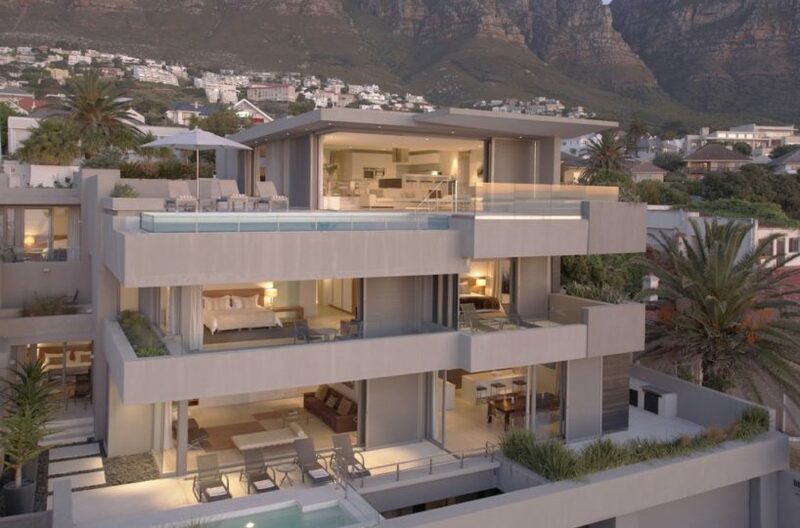 The penthouse is within easy walking distance to Camps Bay beach and strip, renowned for its cocktail bars and seafood restaurants. 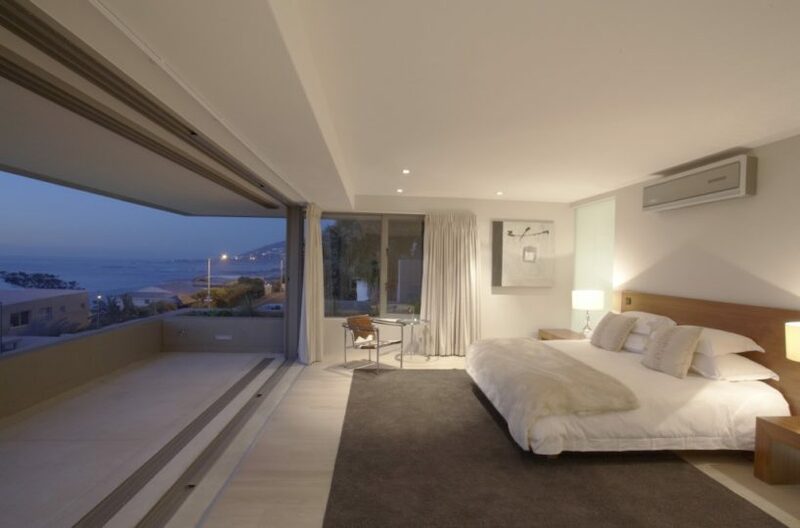 It is also less than 100m from the white sands of Bakoven beach, and only a short drive to Clifton and the V&A waterfront. 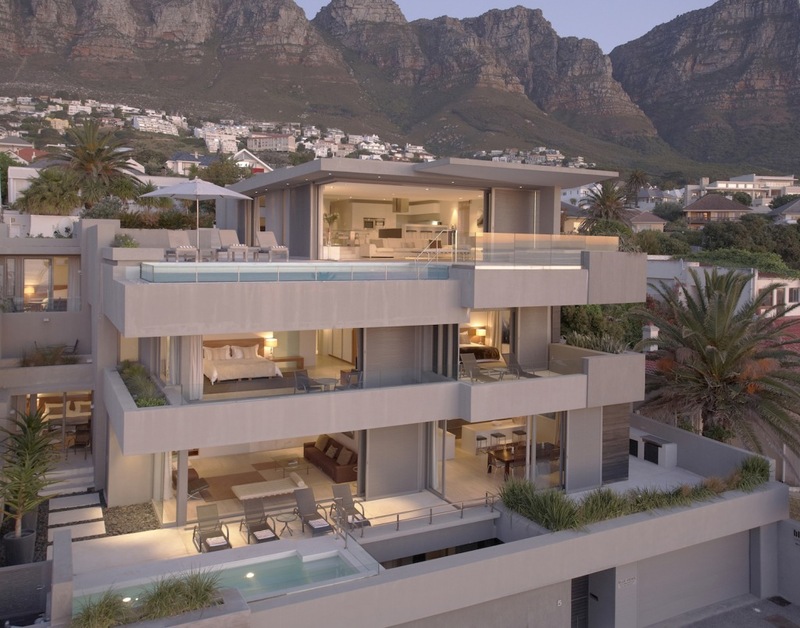 * Please note the photo of the entire property includes another apartment. 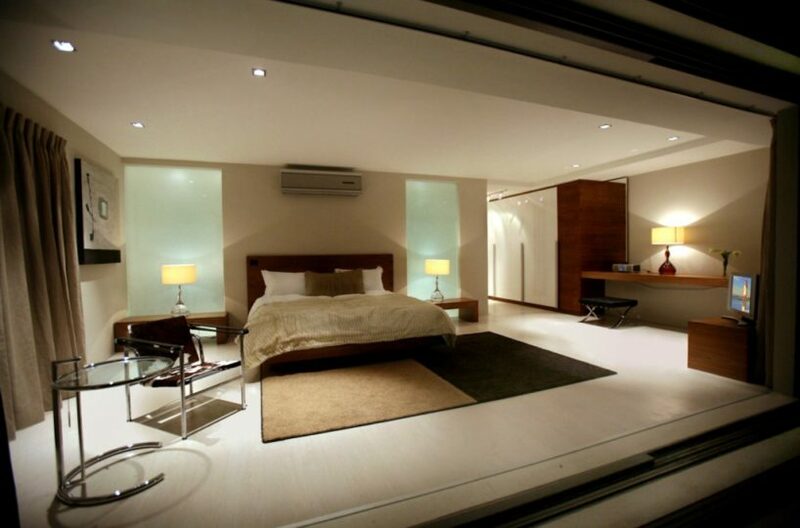 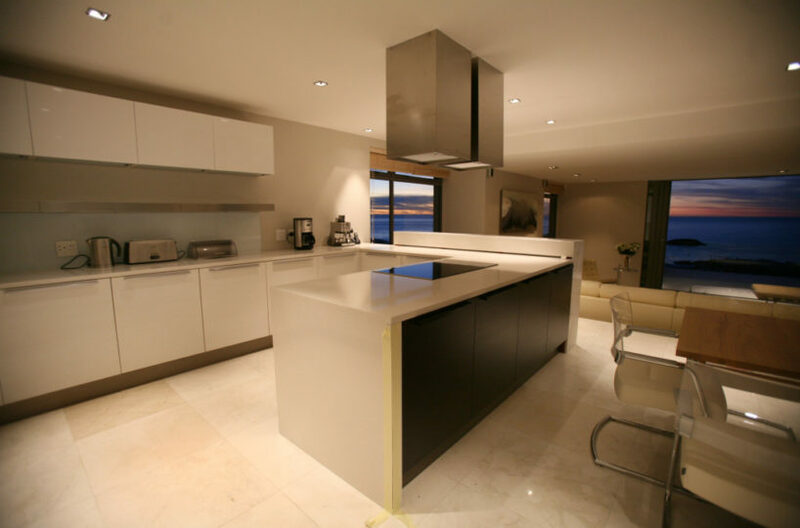 The Penthouse Apartment only constitutes 2 floors of this property.